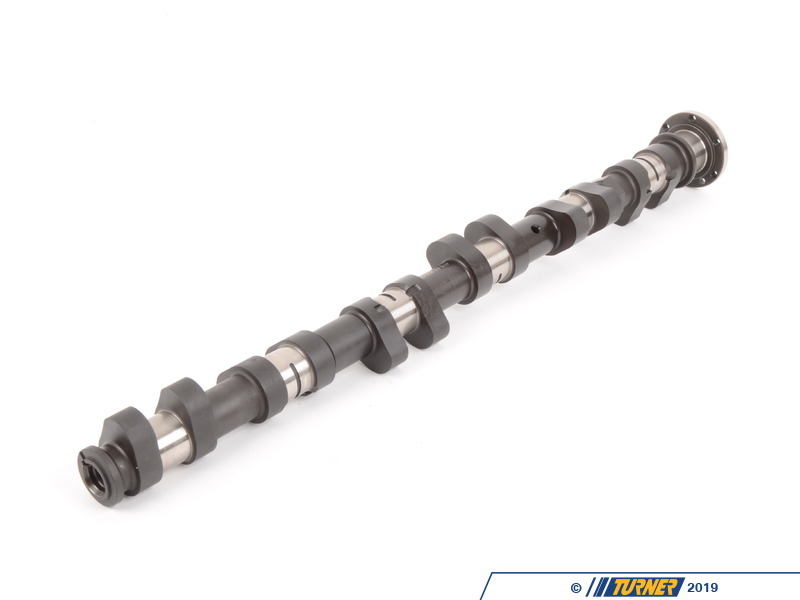 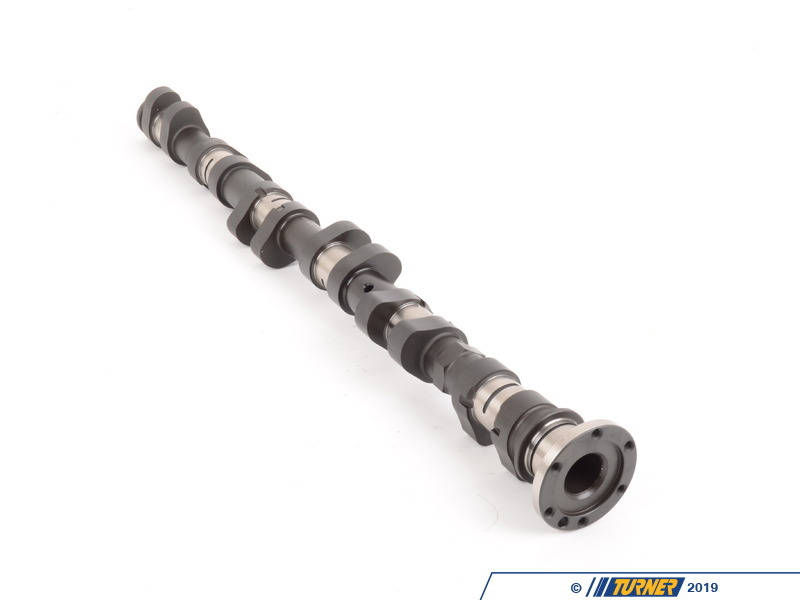 E46 M3 Schrick 280 Degree Exhaust Camshaft with 12.5mm lift. This was originally desinged for the M3 CSL but works great in the standard M3. 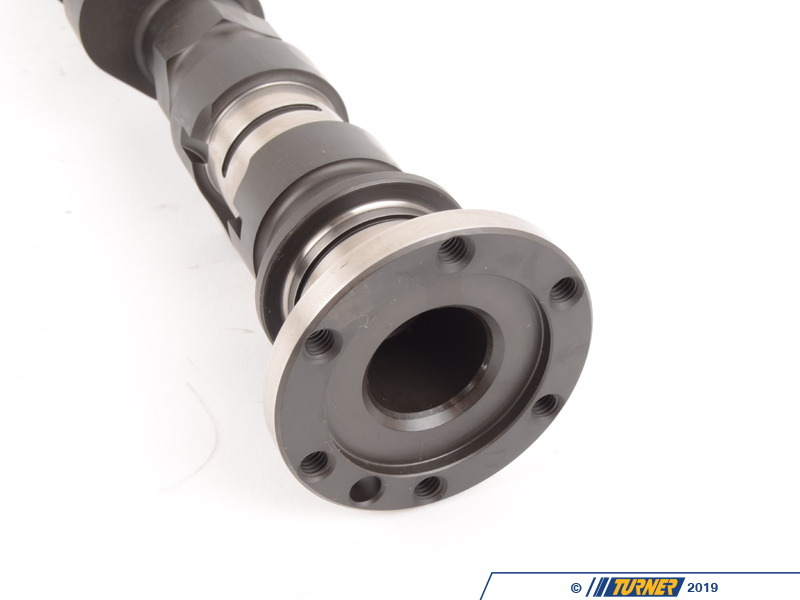 This cam is slightly more agressive than the "original" Schrick 272 degree (which we also offer). 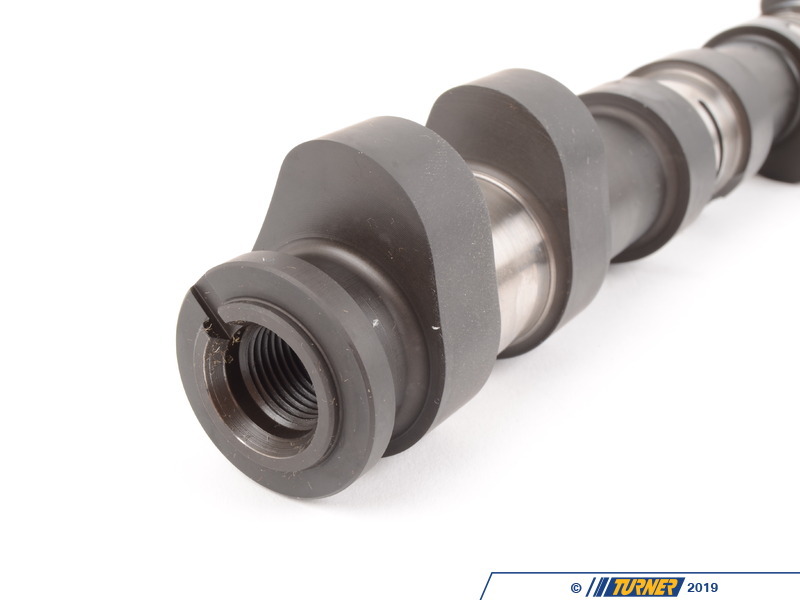 A new rocker arm is required (Schrick or new BMW part #11337833259).